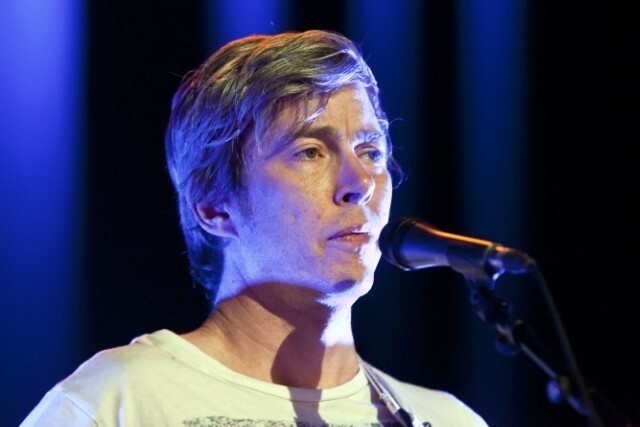 Bill Callahan has announced a new string of live dates this summer. The tour kicks off at Pappy & Harriet’s in Joshua Tree, CA in mid-June, and runs through July 18, where it’s set to wrap in Oxford, MS.
i am a talking (and singing!) avalanche. Callahan’s last full-length release was 2013’s Dream River. Read our interview with Callahan here, and find the full list of tour dates below.